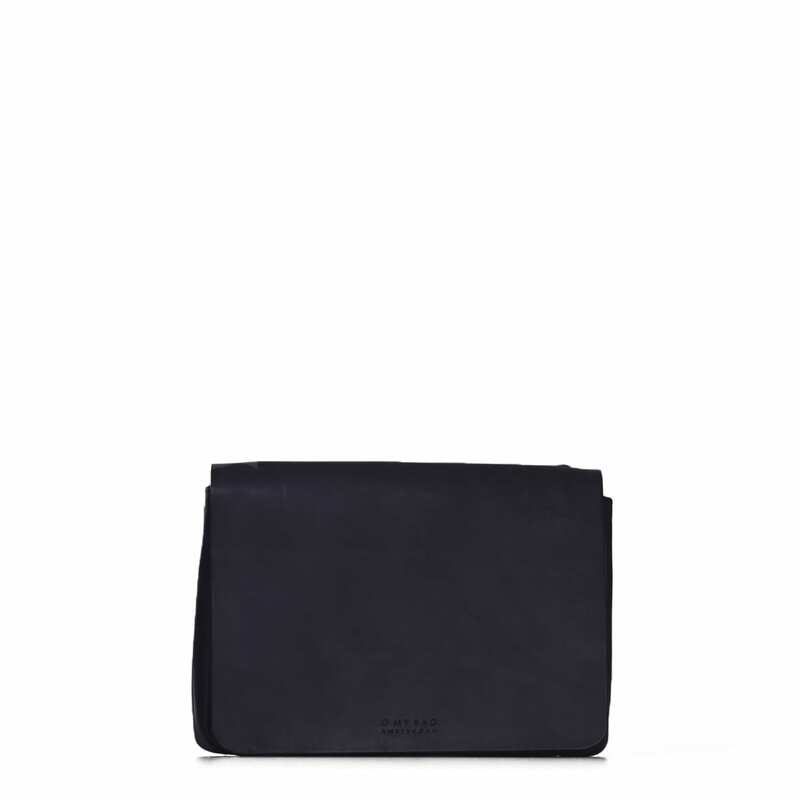 This crossbody bag from O My Bag is sleek and simple. A smart design gives the long strap the ability to give more space inside the bag. Lucy has an external back pocket.